Piru Gateway is a new home community conveniently located just 15 minutes west of Interstate 5 and Santa Clarita. Surrounded by stunning landscapes and natural tranquility, Piru Gateway offers the best of family life in a friendly neighborhood setting. Our community is just minutes from Lake Piru, where you can enjoy water skiing, boating, camping and hiking trails! Kick-flip on down to Piru Skatepark, or enjoy a historic train ride through Heritage Valley at Piru Depot. Movie Buff? Watch the latest Hollywood Films and TV shows being filmed in historic downtown Piru. 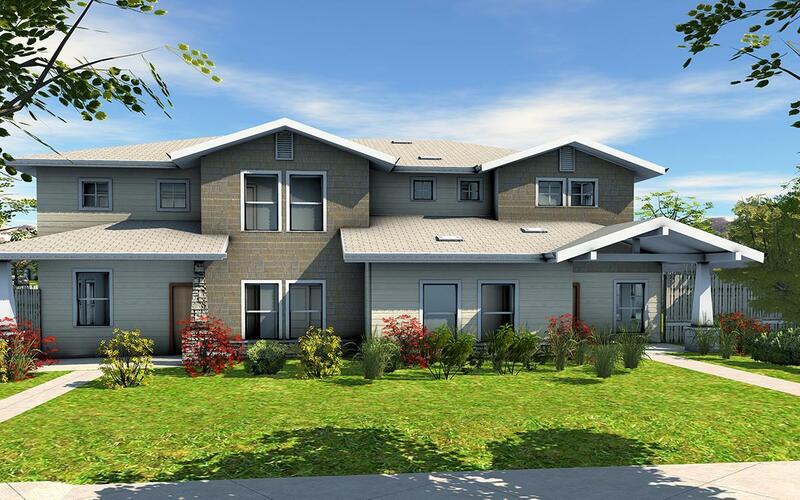 This quaint community offers 3 and 4 bedrooms residences ranging from 1,671- 2,178 square feet. Our homes are offered in Craftsman, Cottage, and Spanish style architecture, featuring spacious designs and impeccable craftsmanship. This new planned community will feature a green park with BBQ's, benches, and a playground for the community to enjoy. Explore all the Amenities of Piru, CA!